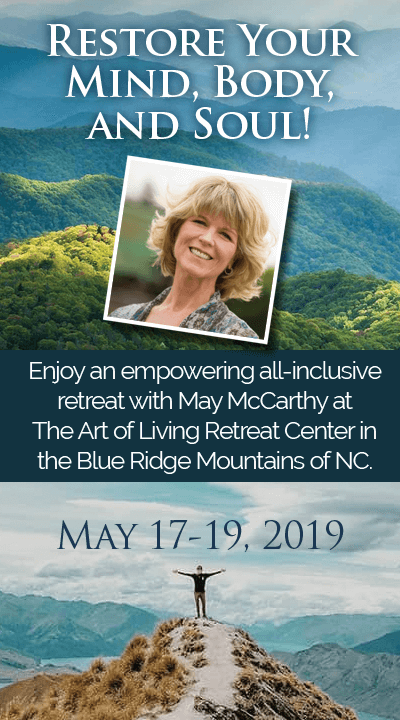 Serial entrepreneur, investor and best-selling author, May McCarthy, will share simple tools to help you to experience more miracles, more often. As Albert Einstein said, “There are only two ways to live your life. One is as though nothing is a miracle. The other is as though everything is a miracle.” You'll discover that you have the power to choose and can use Spiritual Tools to enable miracles to happen with greater frequency - miracles will become typical for you!